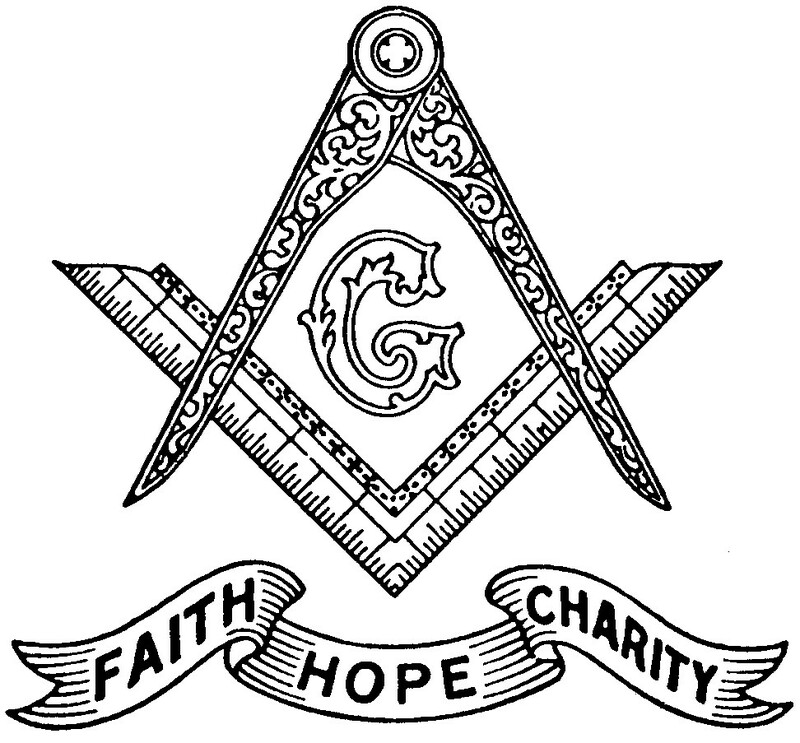 Important Announcements – Olive Branch Lodge No. 16 F. & A. M.
Congratulations to our newly passed Brothers! FC Joe Coppeto and FC Andrew Goelz. 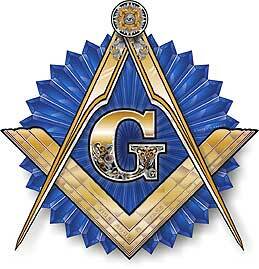 We’re very happy to see you progress through your Masonic Degrees. 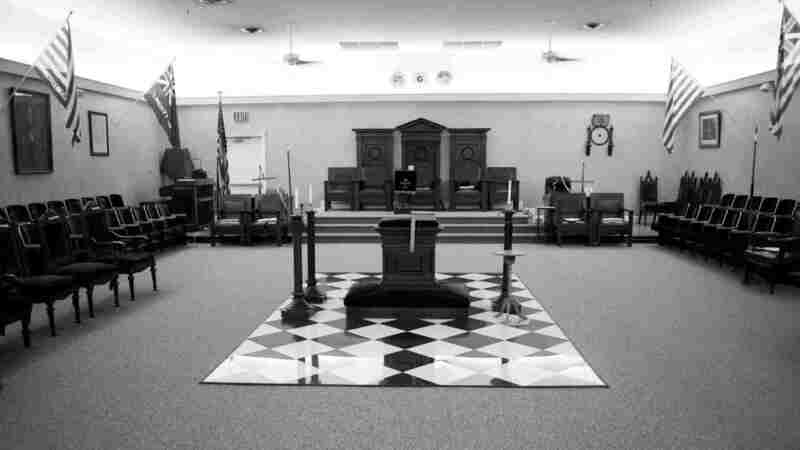 And a job well done to the Past Masters of Olive Branch Lodge #16 for a wonderful Fellowcraft° last night! Great way to come back from the summer refreshment! We’ve done Whiskey and Scotch so we decided to switch things up a bit this year! Join us as we learn about different types and tastes of Bourbon. Afterward, head outside to enjoy a finely selected cigar! We’ll also have some event related raffles! Further event information can be found here! Join IRIS Assembly #31 for a fun night of chance! Tickets at the door. Bring your lucky rabbit’s foot! WB Derek Smith receiving his first lecture bar! Brother Buscaglia receiving his 60-year pin during the Gold Token Degree!